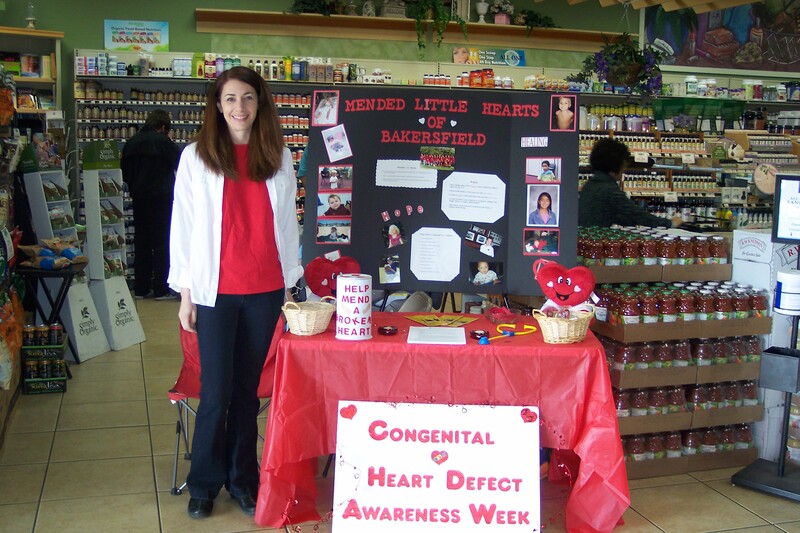 Joy Byrom, the Coordinator for Mended Little Hearts of Bakersfield is pictured below with the display set up at a local health food store to raise CHD Awareness. 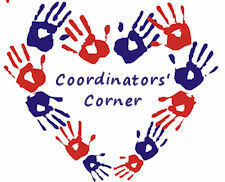 They did a little bit of fundraising and met some new Heart Families. This is a great display and the perfect location for a fun afternoon CHD Awareness event. Thanks for sharing your event with us MLH of Bakersfield!